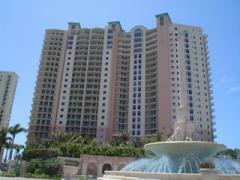 Monaco Beach Club is one of the premiere buildings in the area, thanks to the lush landscaping and recent renovations. Building amenities include 24/7 security, fitness center, tennis courts, large pool and atrium-style lobby. Have any comments or questions about Monaco Beach Club? Ask your question and/or share your thoughts about this Building.